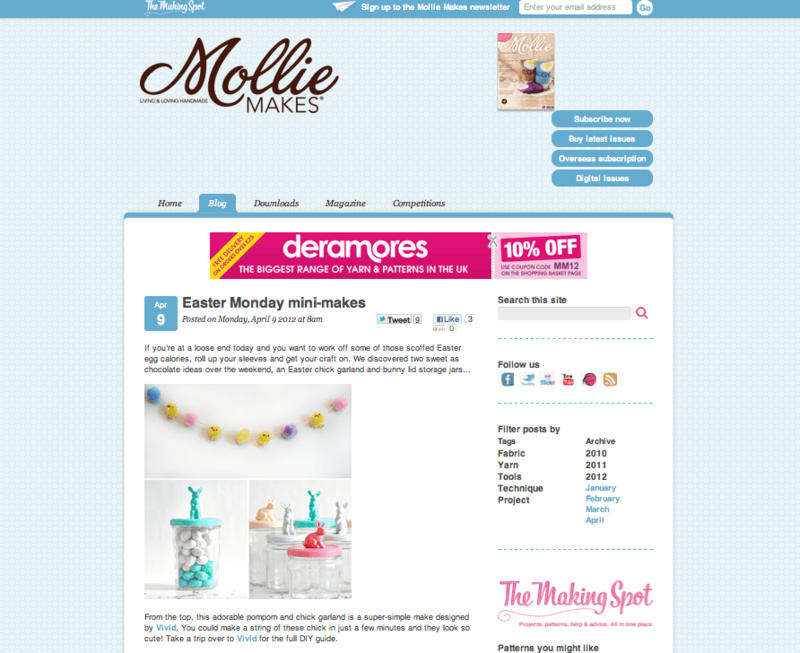 Mollie Makes Featured Us On Their Blog! 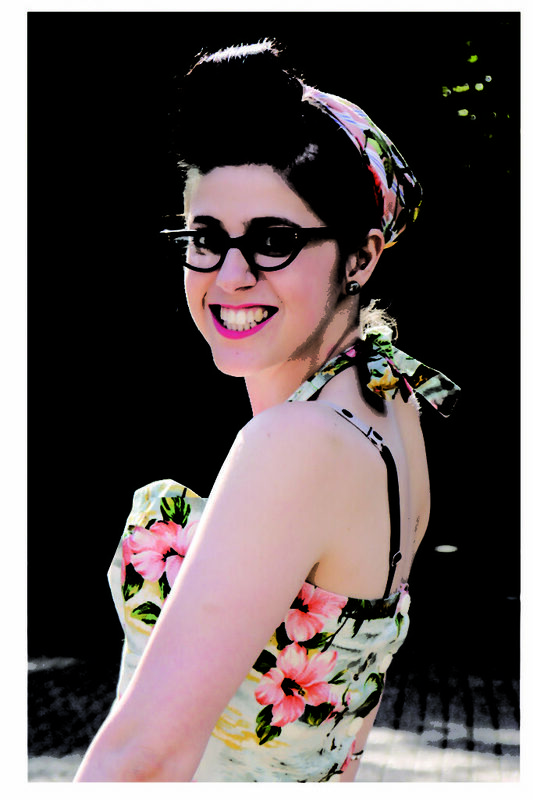 Mollie Makes is one of our favorite craft magazines and we were so excited to be featured on their blog yesterday! 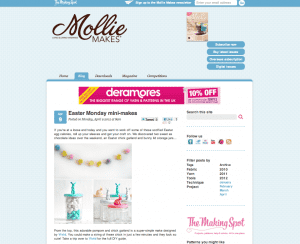 Yup, our little chicken garland diy made it into their Easter Monday mini-makes 😀 how excited are we? SUPER EXCITED! 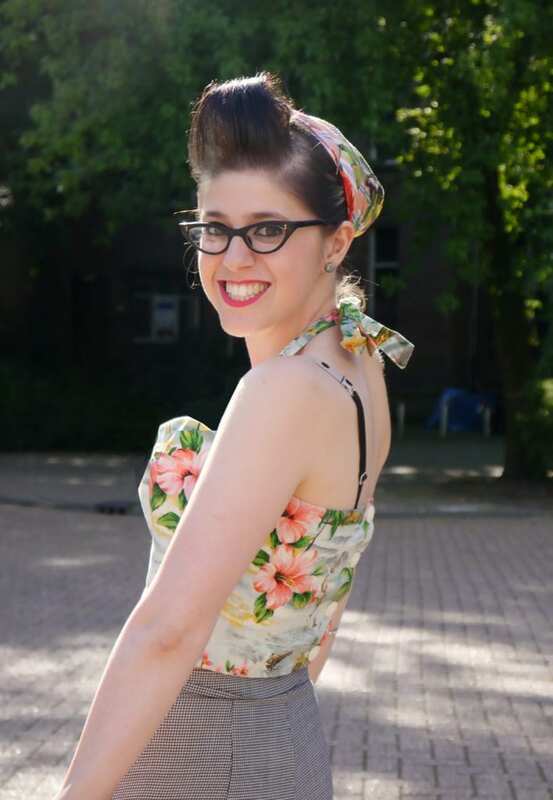 We hope you have enjoyed our diy’s as much as MM has!